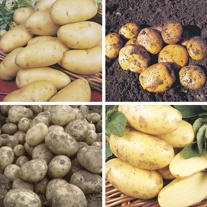 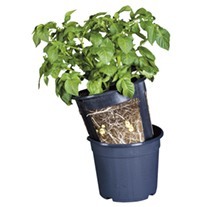 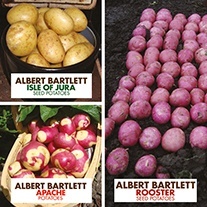 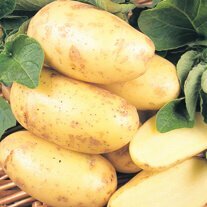 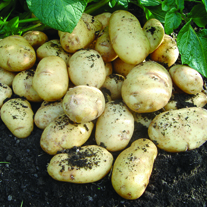 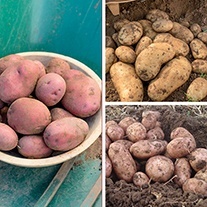 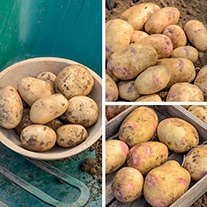 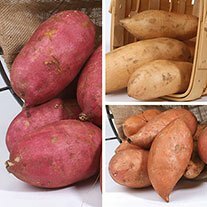 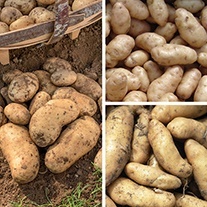 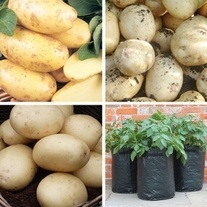 Potato Collections delivered direct by D.T.Brown seeds. 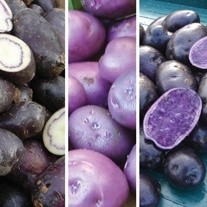 If you are unsure as to what single variety to go for, collections are a great way of testing out a selection in one go. 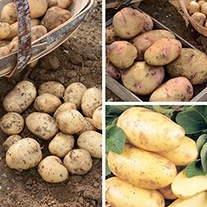 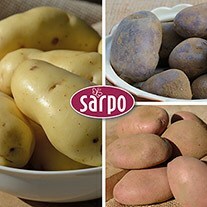 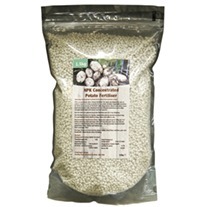 Offering great value for money, they allow customers to try out a range of our quality seed potatoes’ whilst making a saving! 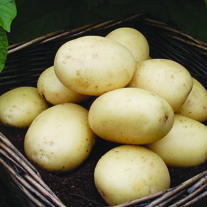 Buy ANY 2 Potato Kits and save £5!